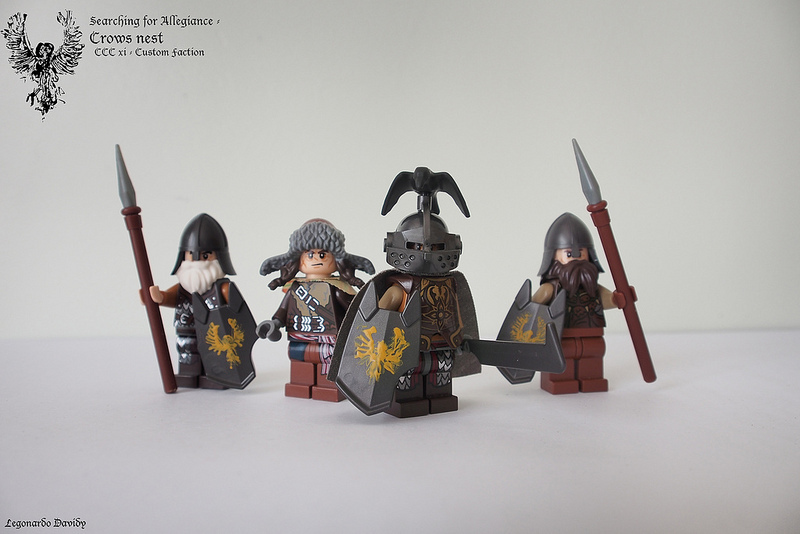 Another amazing creation for the Classic Castle Contest this is coming from Legonardo Davity. 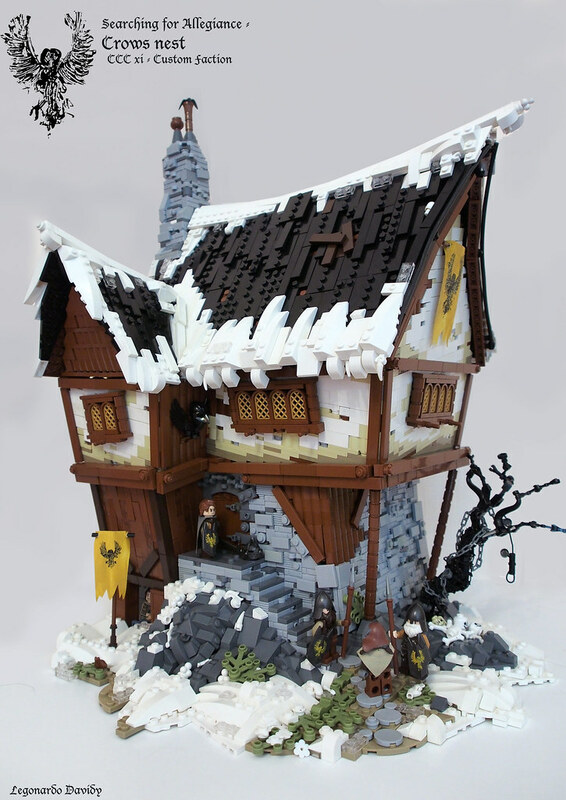 He recently posted this incredible house called crow's nest featuring his custom faction the Knights of the Crow. Using the Uruk-hai shields and Crow head-piece accessory from the Lone Ranger sets make his faction unique. With all the details on the walls, ground and the snows on the roof... this MOC is a real artpiece.